Race-Winning Heritage: With an unprecedented, unmatched 700 total MotoGP victories, Honda’s winning heritage stands far above any other manufacturer. Our superior engineering and technology put our GP bikes in the winners’ circle and give you the performance you need for the street. 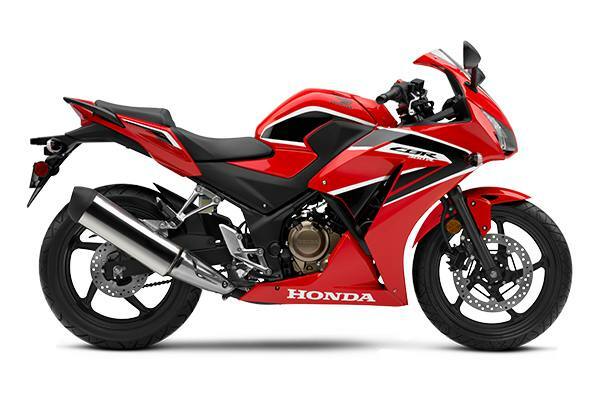 Designed to be Nimble: Because it’s a single-cylinder machine, the CBR300R is narrow, with a low 30.7-inch seat height and light 357-pound curb weight. Need a lower seat? Just check out our Honda Genuine Accessories—we’ll get you hooked up. 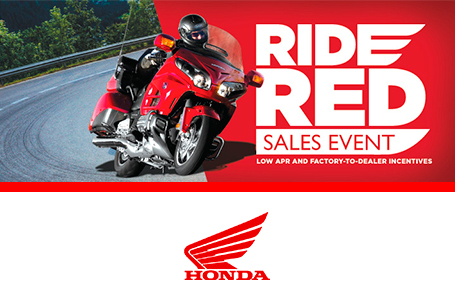 Singular Sensation: When it comes to mid-range power and torque, the CBR300R delivers. It’s all made possible by our single-cylinder engine with fuel injection, double-overhead cams and a counterbalance - a true testament to Honda’s superior engineering. Stop With Confidence: For more confident braking in less than ideal conditions, Honda’s Anti-Lock Braking System (ABS) is included on the CBR300R ABS model.